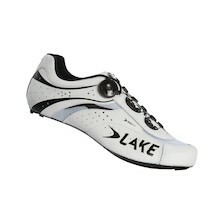 Road bike shoes generally used an exposed cleat system with three mounting bolts. Whilst this is a little ungainly to walk in, clipless road shoes truly offer the ultimate in cycle shoe-to-pedal interfaces. 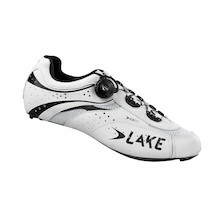 If you're after maximum power transfer, shoe stiffness and all day long comfort choosing one of this range of cycle shoes will certainly improve your road riding experience. 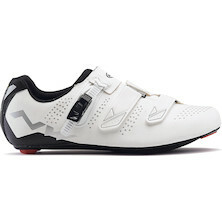 However, we appreciate that clipless road shoes aren't to everyone's tastes; so we offer traditional, flat soled leather and SPD compatible touring shoes too.